Many travel here just to sample the wide variety of food offered by NYC restaurants. Whether you are on a weekend getaway, or a tourist who has traveled from afar, New York City cuisine ranges from cheap vacation deals, like BBQ, to some of the best gourmet restaurants. 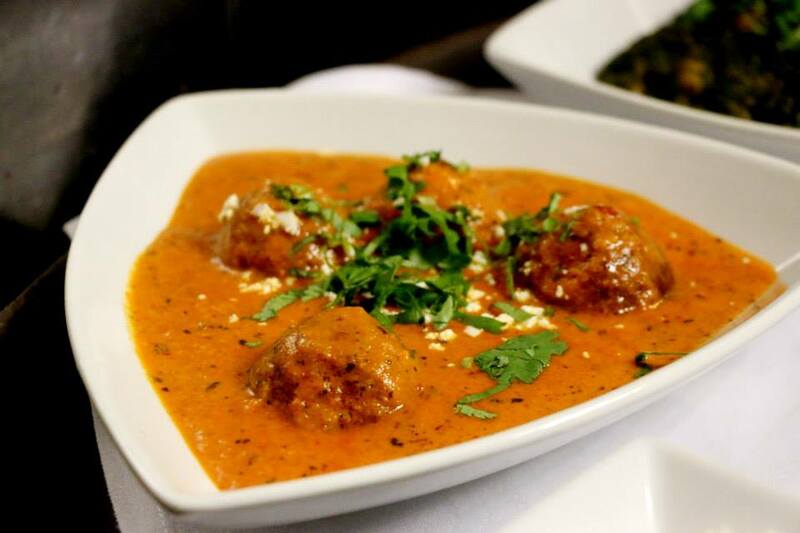 152 E. 46th St. | 212-681-4500 | Official Web Site Reviewers and patrons consistently give high marks to this cozy, bi-level Indian restaurant and lounge located on the East Side. 1011 Third Ave. (btw. 60th & 61st Sts.) 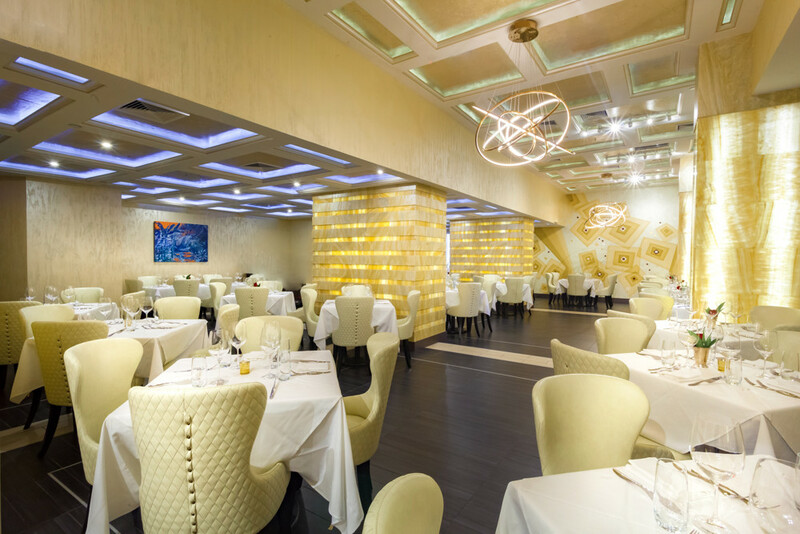 | 212-753-5500 | Official Web Site One-of-a-kind elegant fine dining, drinks, and extravagant live entertainment at one of NYC’s very best restaurants..